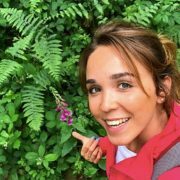 An adventurous zoologist and passionate science communicator, Sophie uses enthusiasm and humour to bring natural history to new audiences. 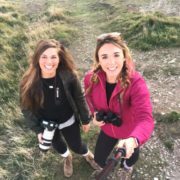 Often taking no more than a smartphone, she shares witty stories about doorstep wildlife and conservation through self-shot, action-packed videos. 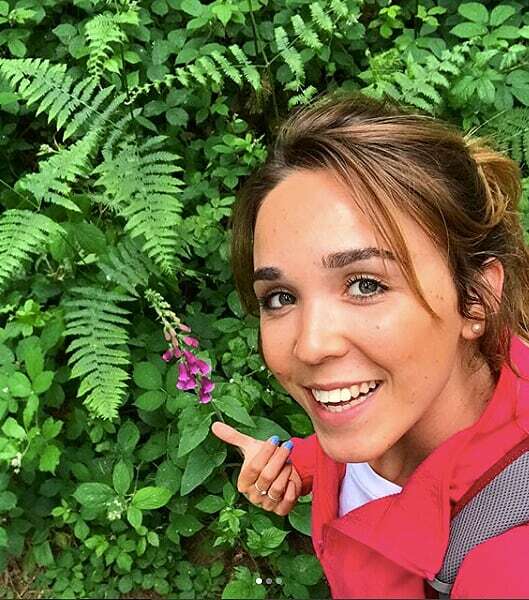 Sophie specialises in using social media to excite people about nature. 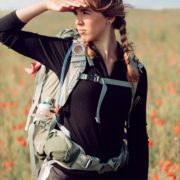 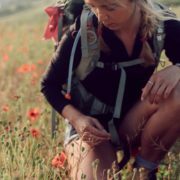 She conducted active academic research on digital engagement in science and conservation, during a 300-mile solo expedition on the south west coast path. A competent writer and public speaker, Sophie contributes to national magazines and delivers talks at schools, AGM’s, universities and festivals. 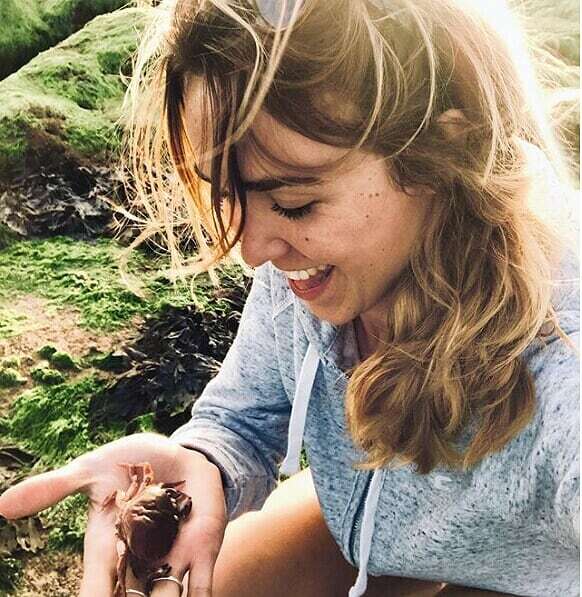 She also delivers content for BBC Springwatch and BBC Earth. 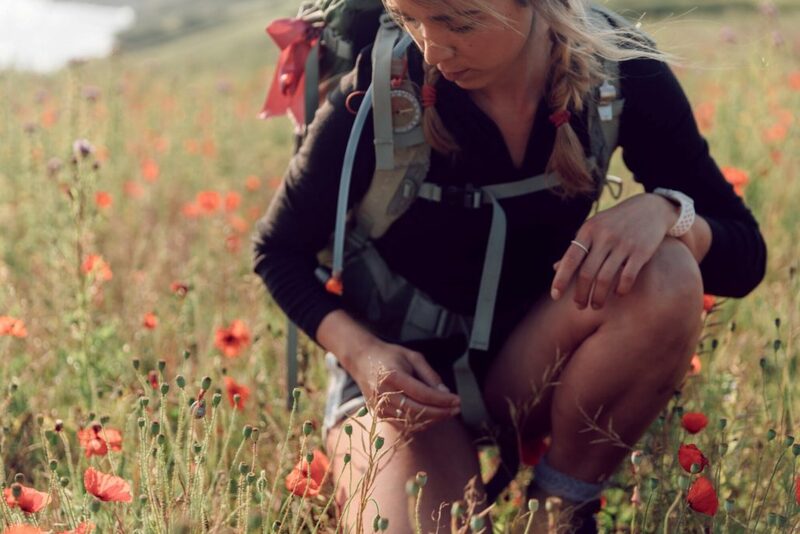 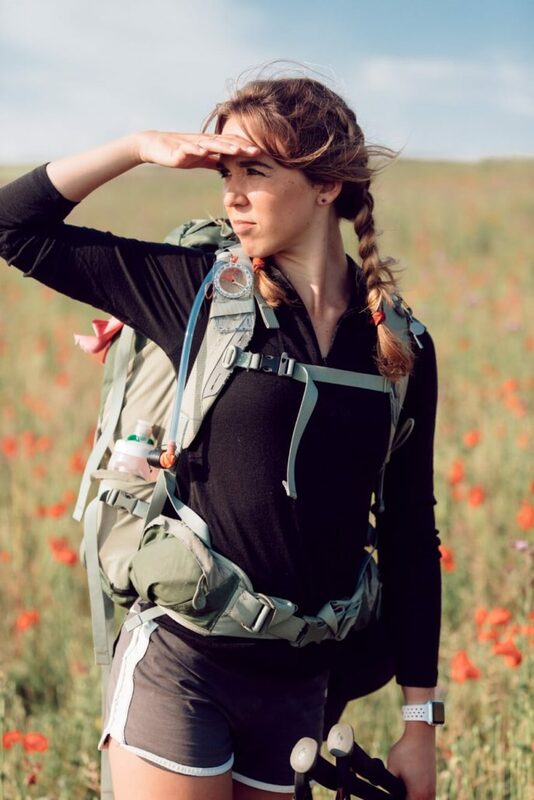 Sophie uses her refreshing style to inspire others – particularly millennials – to get outside, be adventurous and stay curious about nature and is currently the Youth Ambassador for The Wildlife Trusts. 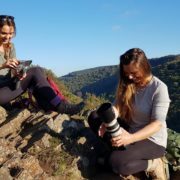 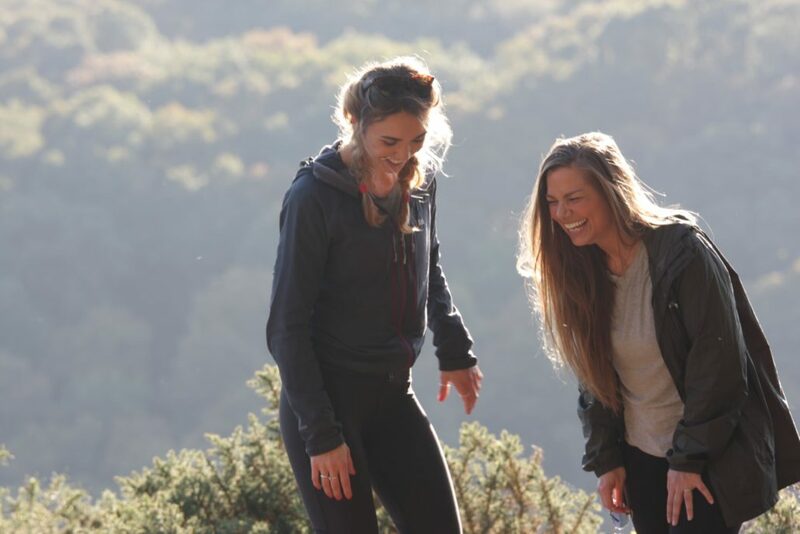 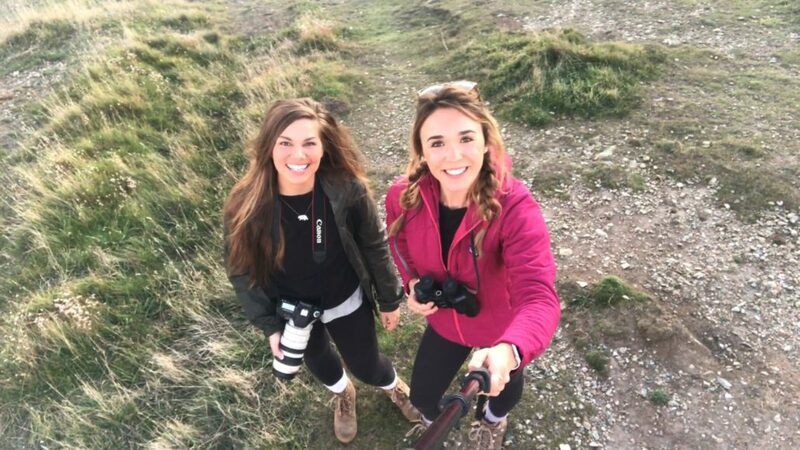 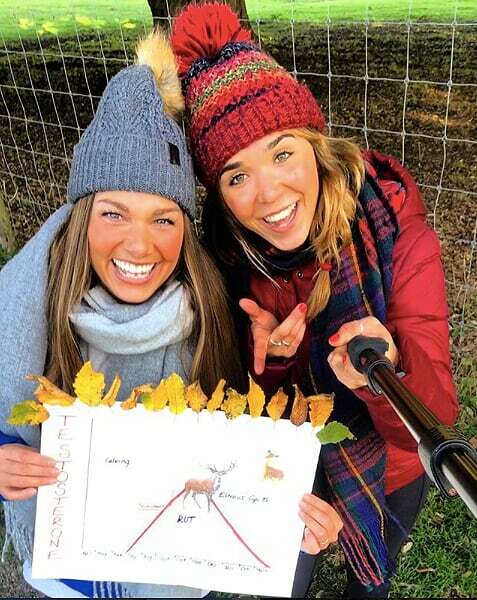 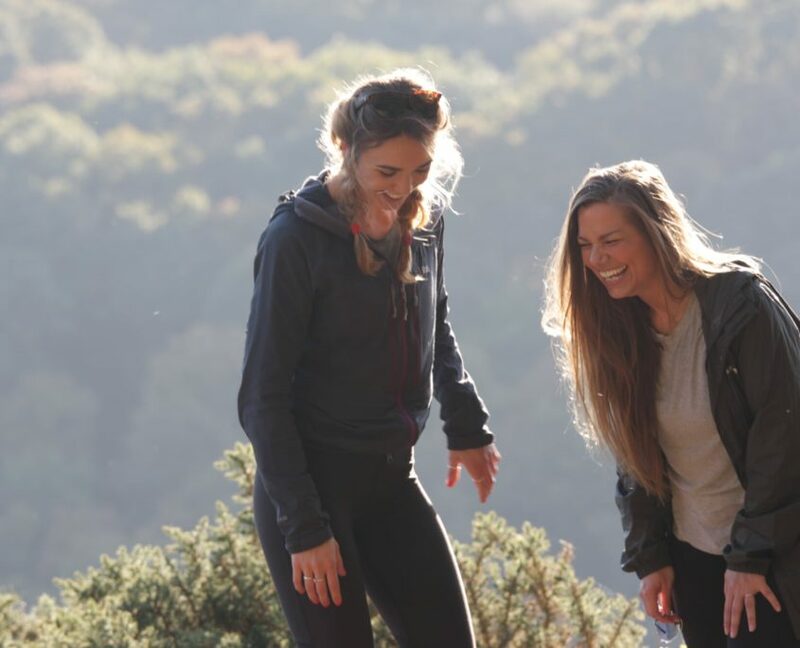 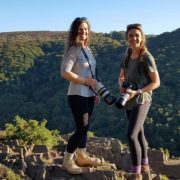 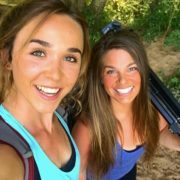 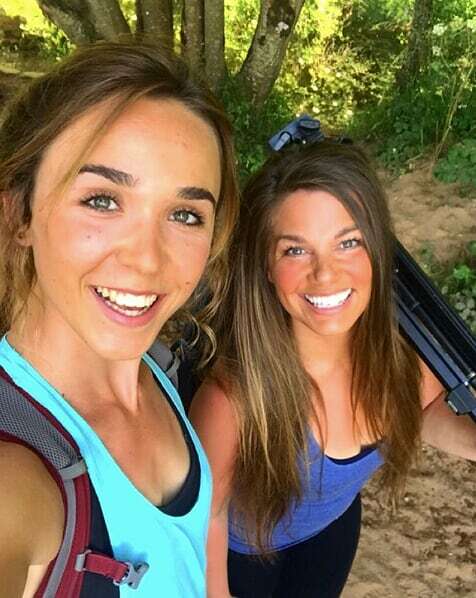 Hannah and Sophie (aka Stit & Pavs) are adventurous zoologists and best friends, brought together by a joint love of innovative content creation and a determination to bring the natural world to new audiences. 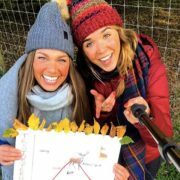 Their excellent knowledge of social media, digital trends and natural history, combine to champion nature in daring, hilarious and contemporary online adventure-shorts that celebrate British wildlife and conservation.